Create Memories - Go Camping! 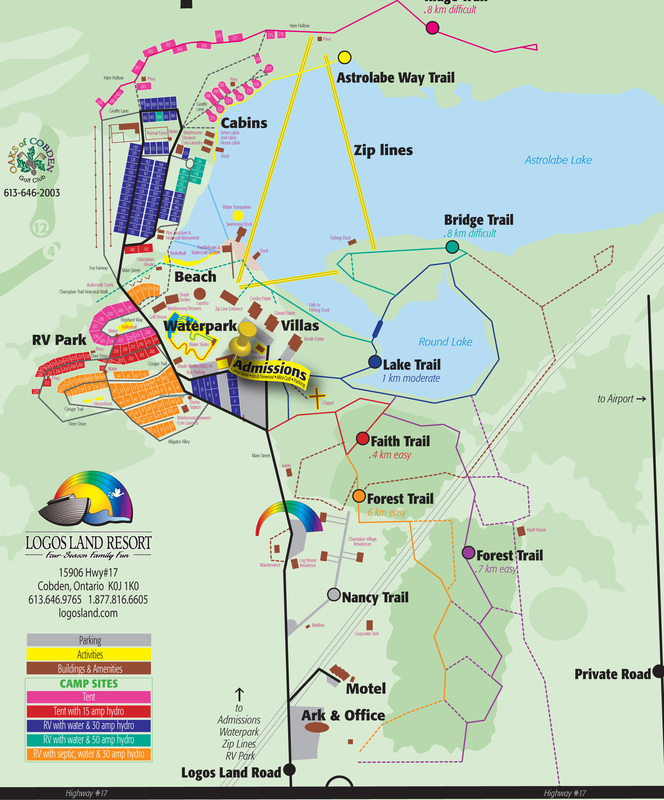 Logos Land's RV Park & Campground is a popular destination for families looking to spend some quality time together. Many days were fully booked last season and we strongly recommend booking early to avoid disappointment. 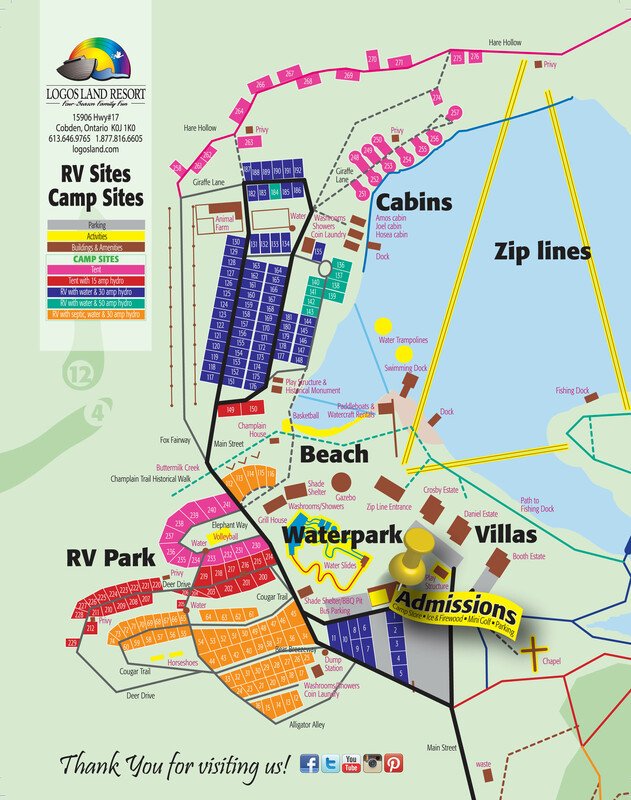 All guests staying on an RV site or tent site at Logos Land automatically receive free general admission and are entitled to discounted Zip Line, Waterpark and Golf Course rates. Please visit our Accommodations page for information on our cabins, rental trailers, motels and Villa's. 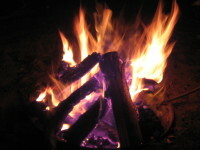 Our campground is open from the May long weekend until the Canadian Thanksgiving weekend. Alcoholic beverages may not be consumed in common areas such as roadways, play areas, beach areas, trails, public shelters, etc. Intoxicated guests subject to removal from property without refund.